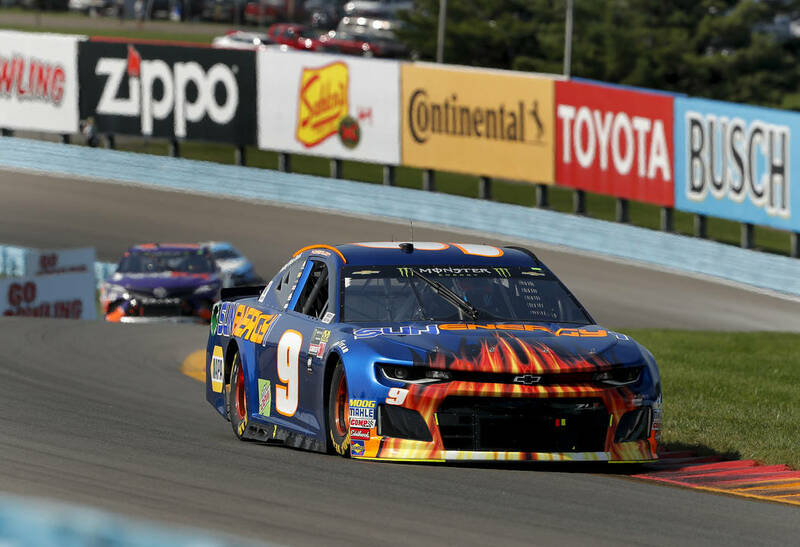 Watkins Glen will forever have a place in racing history. On October 2, 1948, it became the first post World War II race in America hosted in the quiet village streets. Today, visitors can drive the original 6.6 mile Grand Prix course anytime on public roads after visiting the Visitor Center, signing in, and picking up a map. For me, a fall visit to this amazing gorge with water, falls, spray, steps and the view of 19 falls along the Gorge Walk is my reason for visiting The Glen. In the spring and summer, it is almost always crowded so a fall visit before it closes November 1 is preferable. The drive down the western side of Seneca Lake seeing the beautiful farms, and vineyards is a vivid reminder that there is more to New York State than the amazing “City” downstate. Consider a visit to Central New York, but not in the many and snow-filled months of winter! This entry was posted in American history, blog, blogging, Central New York, history, Uncategorized, welcome and tagged blog, blogging, nature, travel, United States, waterfalls, Watkins Glen, welcome. Bookmark the permalink.